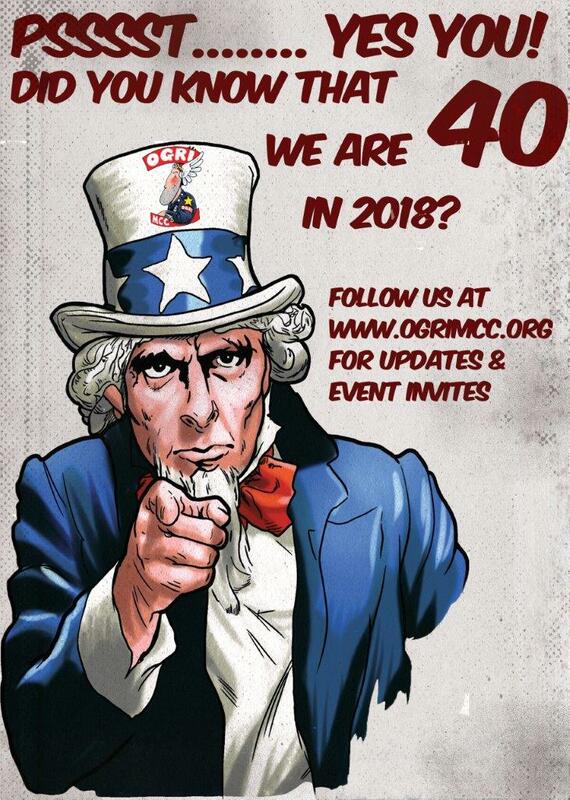 Home » General News » OGRI MCC celebrate 40th year! wow – 40 years of OGRI MCC ! This year, as well as the Kickstart (sorry all sold out! ), we’ll be having our Summer Rally in August and they’ll be a few little parties and events during the year to celebrate ! We’ll also be out and about attending your rallies, coz face it, we all like to ride and have a beer or 12 all over the UK ! ← OGRI MCC – New Years Eve Party – see out 2017 with a bang!